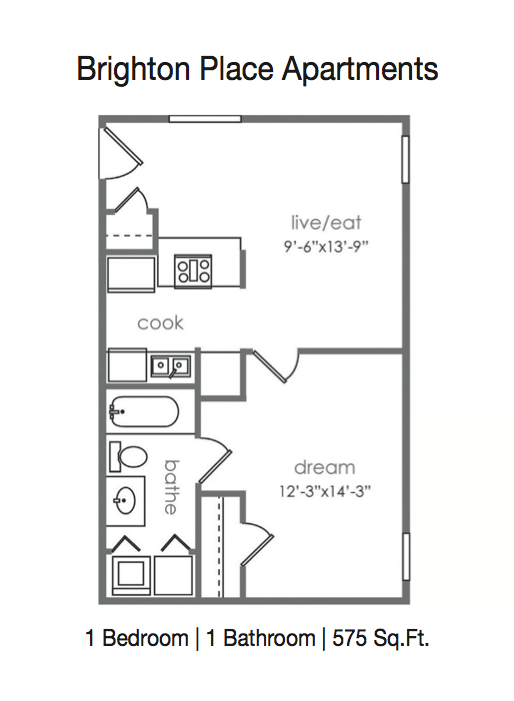 Brighton Place Apartments is one of 35+ apartments available through Place to Be Properties. PTB Properties has been assisting Denton students locate off-campus housing for over 20 years! Our 1 bedroom apartments have large, spacious and bright bedrooms with a full size washer and dryer in each unit, as well as a full kitchen appliance package. 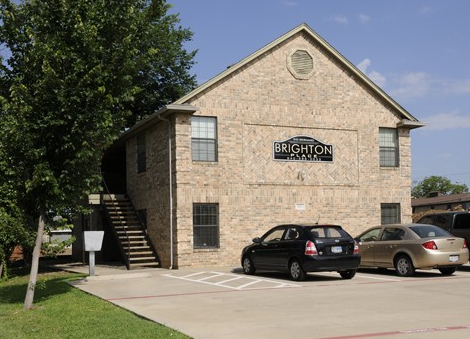 Located at 910 Bernard Street, Brighton Place is walking distance from University of North Texas and a quick trip to Texas Woman’s University, the Denton Square & Fry Street Entertainment District. Enjoy living in the hub of this great college town, Denton!